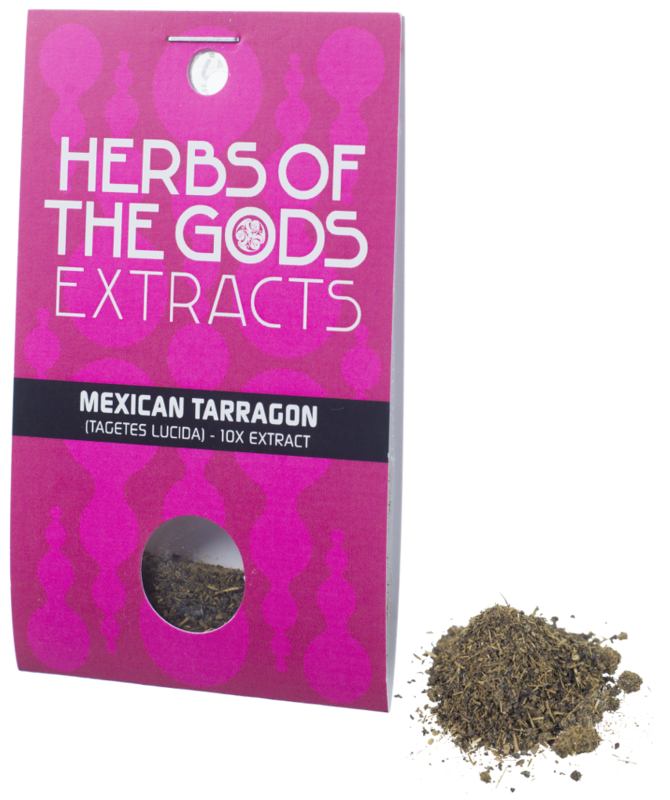 Tagetes lucida, or Mexican tarragon, grows in the Sierra Madre mountains of Mexico and was known to the ancient Aztec, who employed it in their incense rituals. The Huichol Indians still use it in their ceremonies, mixing it with Nicotiana rustica, to obtain visions. It has a very mild anise flavour and a sweet taste. In Mexico, it is used as a tea to calm the stomach, relieve tension and to alleviate the symptoms of a hangover. 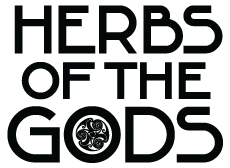 Not much is known about psychoactive properties and dosage. To be used as a tea or as a spice for cooking. To make a tea, let 1 gram steep in hot water for 10 minutes, then strain and drink.